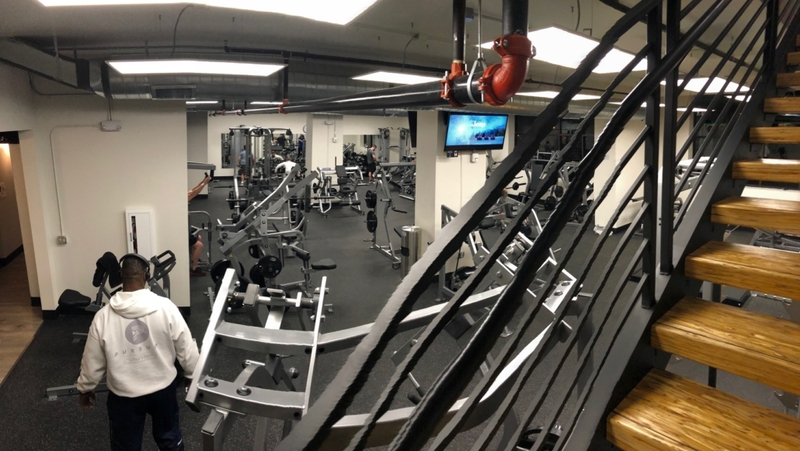 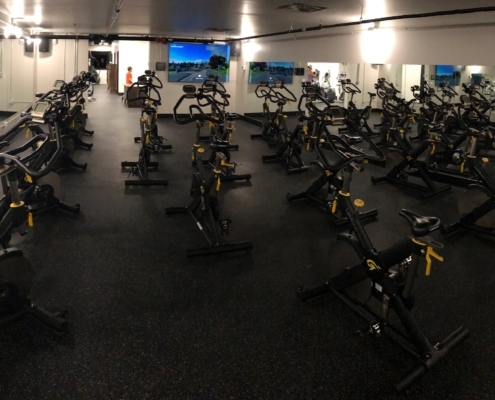 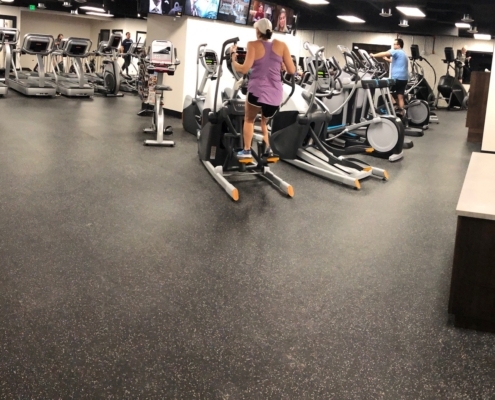 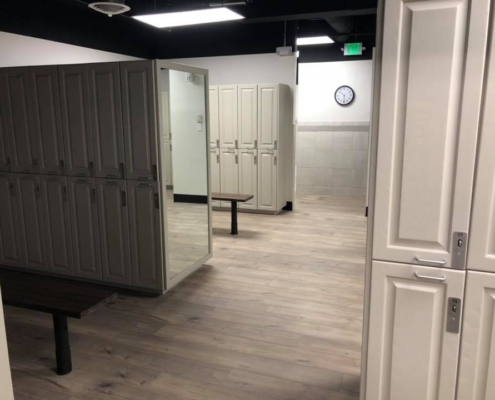 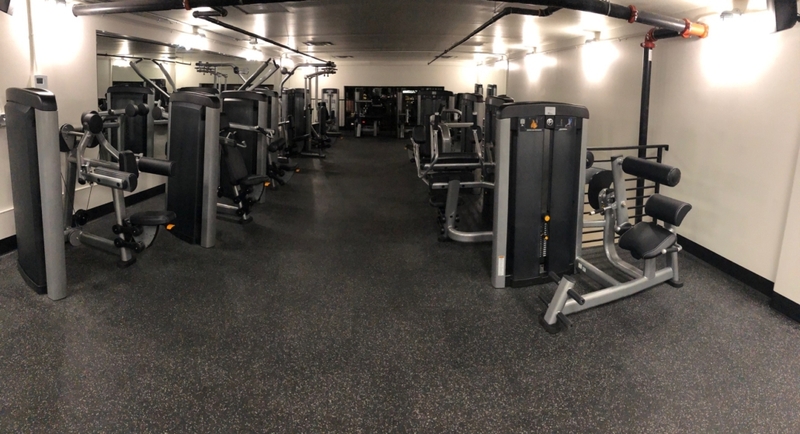 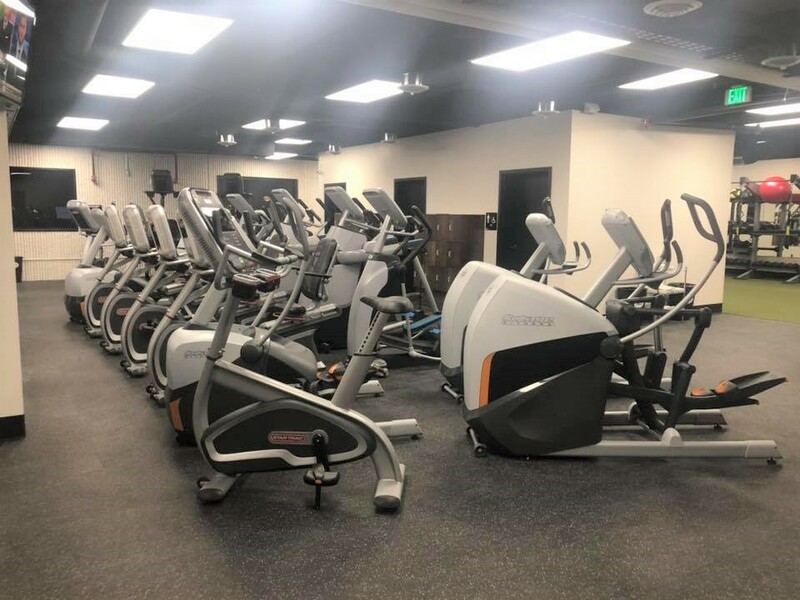 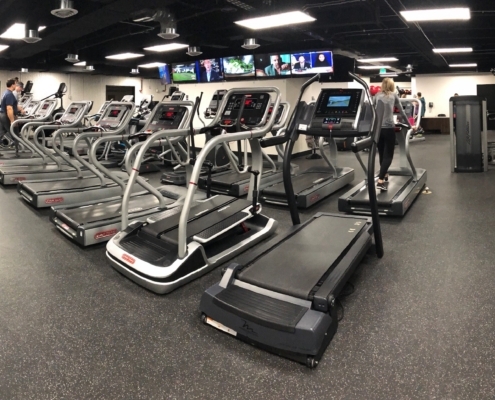 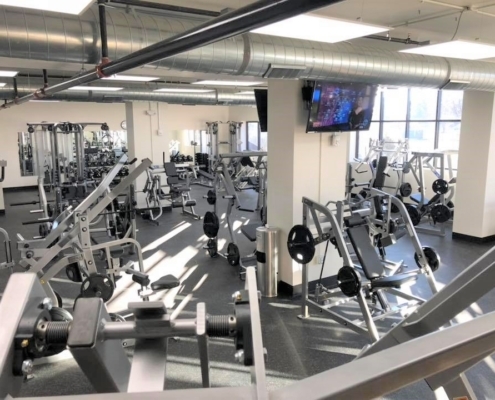 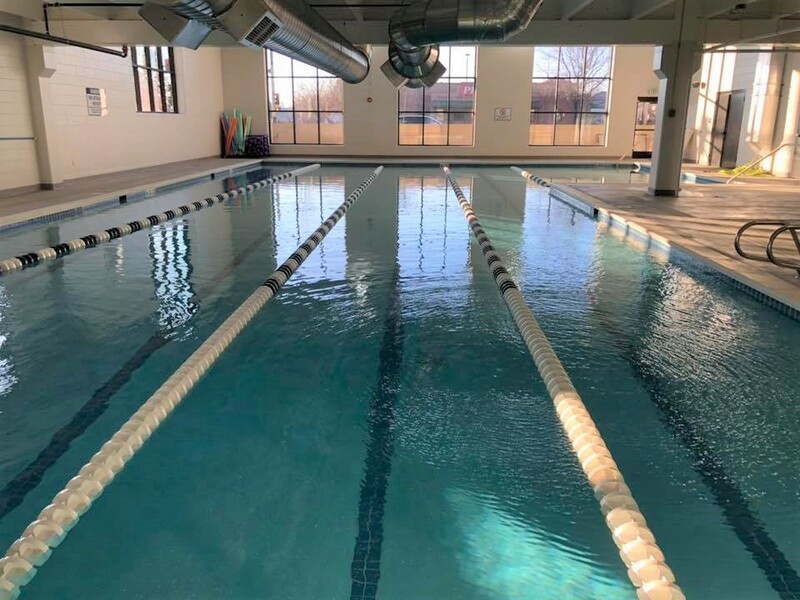 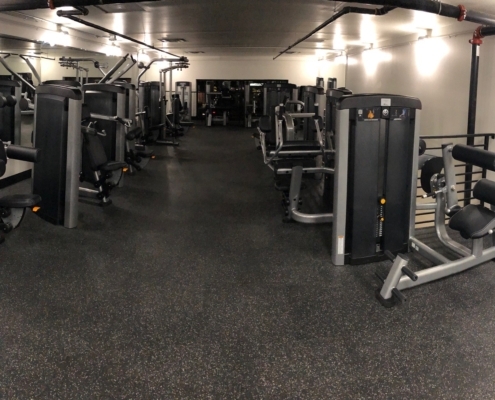 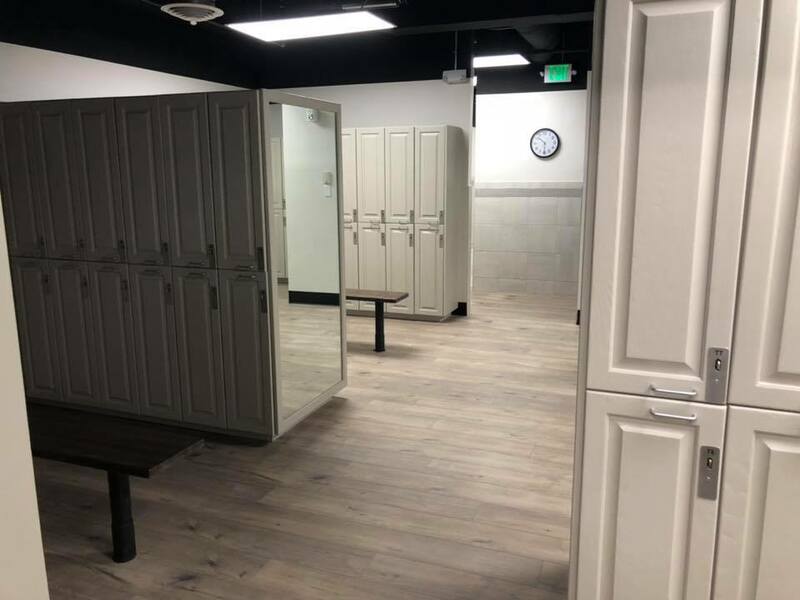 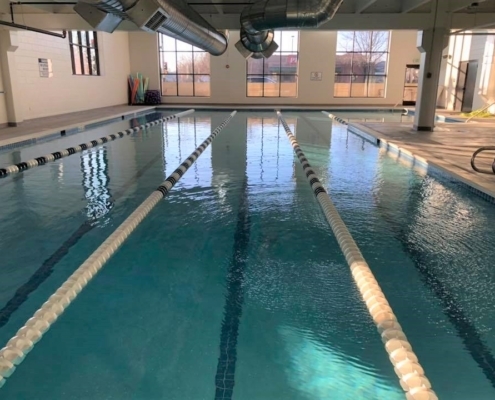 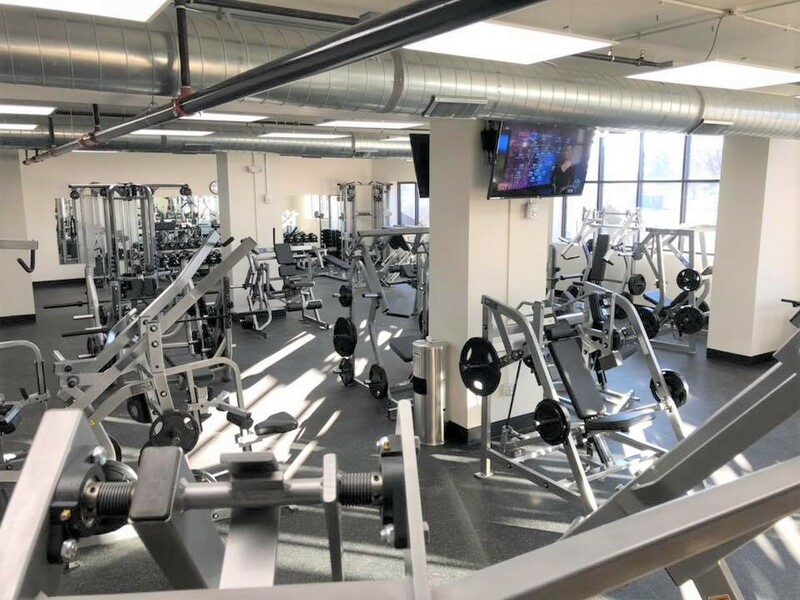 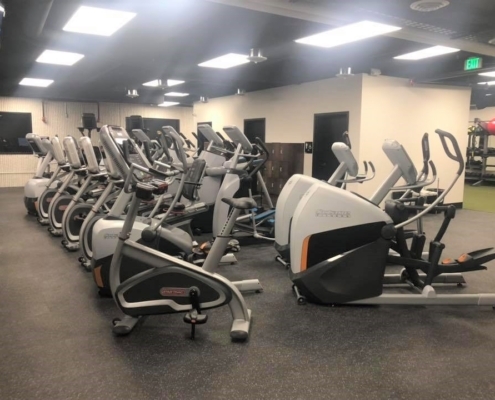 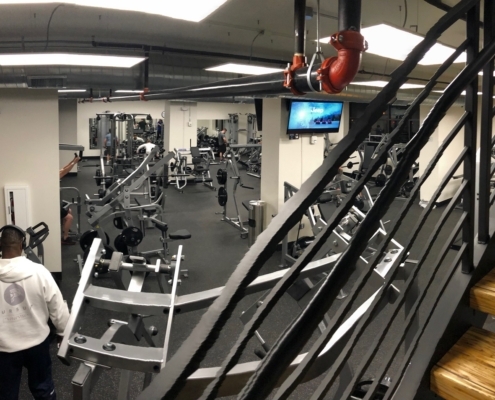 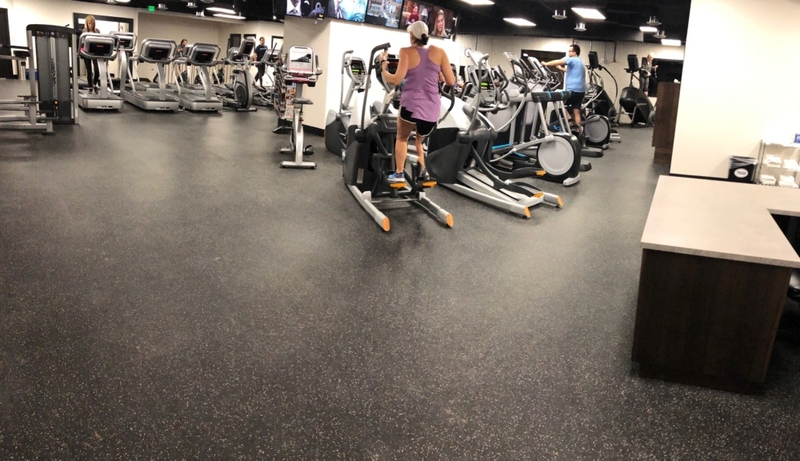 Club Loveland - Sport and Fitness Inc.
Club Loveland at Orchards opened in December of 2018. 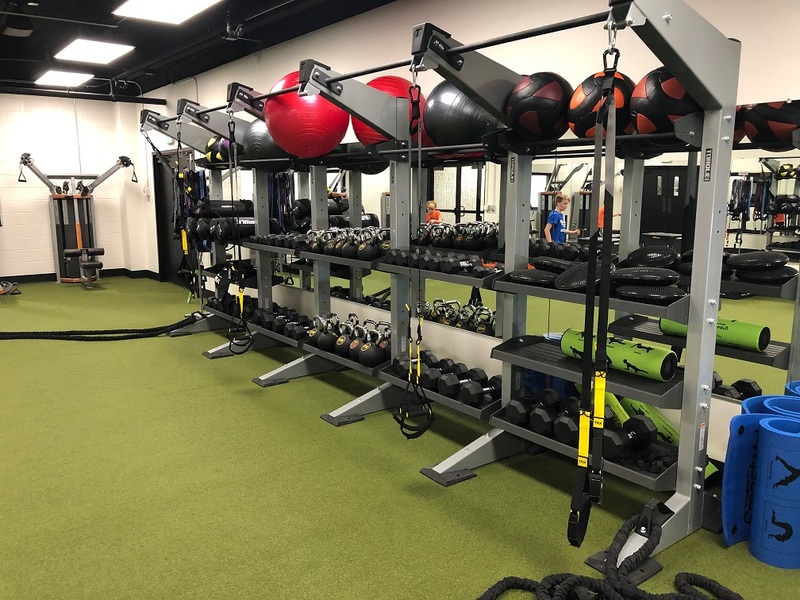 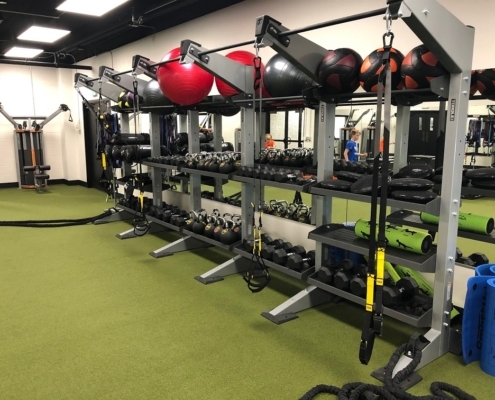 It is the largest health club in Loveland, CO and features: Fitness on Demand, HIIT, TRX training, Group Fitness, Pilates reformers, Yoga, physical therapy, court sports, cardio, weights, boxing, and swimming. 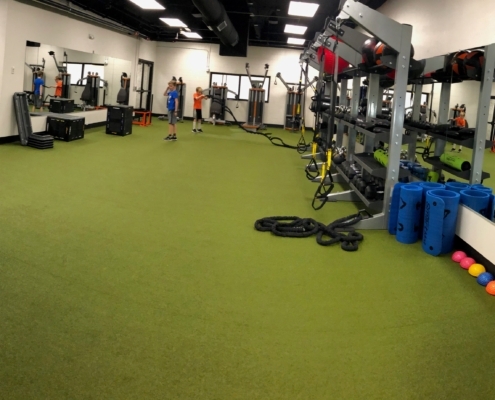 Sport & Fitness designed the facility and supplied and installed the following equipment: Star Trac, Stairmaster, Expresso, Octane, and Freemotion cardio; Lifefitness strength machines, Lifefitness and Nautilus racks and benches, TROY dumbbells, barbells and plates; Torque functional training systems, and much more!